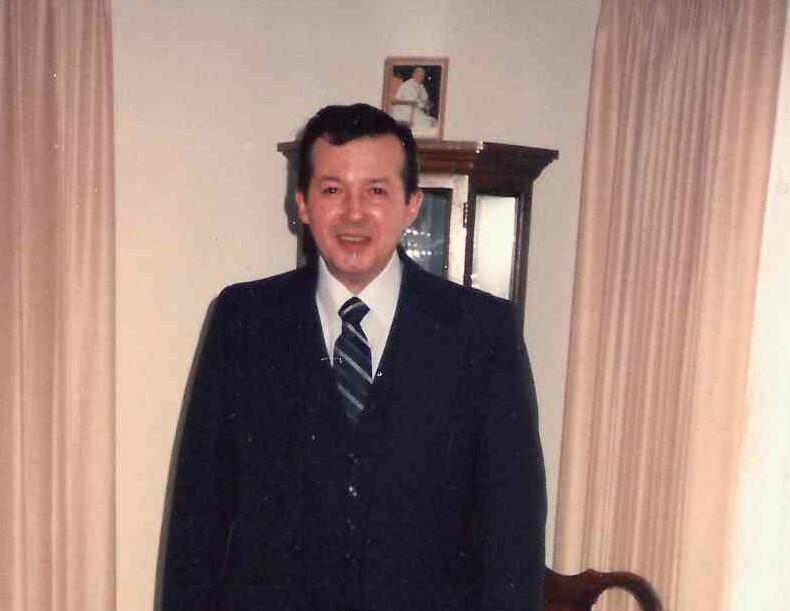 Coal Township - Donald E. Buffington, 82, of 1612 West Arch Street, passed away at Geisinger Medical Center on Sunday, March 31, 2019. Born in Shamokin on November 3, 1936, he was the son of the late Homer Buffington and Jean Martinchick. On May 25, 1963, he married the late Dorothy Kelly in St. Steven's Church, Shamokin. He served his country during the Korean Conflict in the United States Navy and was honorably discharged on June 6, 1957. He stayed active in the reserves for six years following. Donald worked at Weller's Vending and was co-owner of Dotty's Breakfast and Lunch, Route 61. “Buffy”, as he was lovingly known, always had a good joke or a warm smile to share. He had a great love of music and often was heard plucking away at his guitar, striking up a tune on the piano or his playing his harmonica. He was very clever with repairing things, and enjoyed helping his friends and family if he could. He was loved by many and will be deeply missed. Donald is survived by his two daughters, Ann Marie Elliott of Coal Township, and Lisa Ann Startzel and her husband, Rich of Middleburg; a granddaughter, Ashley Elliott and her fiancé, Mark Strohecker of Coal Township; brother-in-law, Bernard Kelly and his wife, Patricia of Kulpmont; two sisters-in-law, Bernadette Barvitskie of Paxinos, and Roxy Kelly of Pine Grove; and several nieces, nephews, and cousins. In addition to his parents and wife, he was preceded in death by a niece, Susanne Kelly-Mayton; and two brother-in-laws, Kenneth Kelly and David Barvitskie.